The Shiflett Team was formed out of the successful marriage of Susie and Mackie Shiflett. 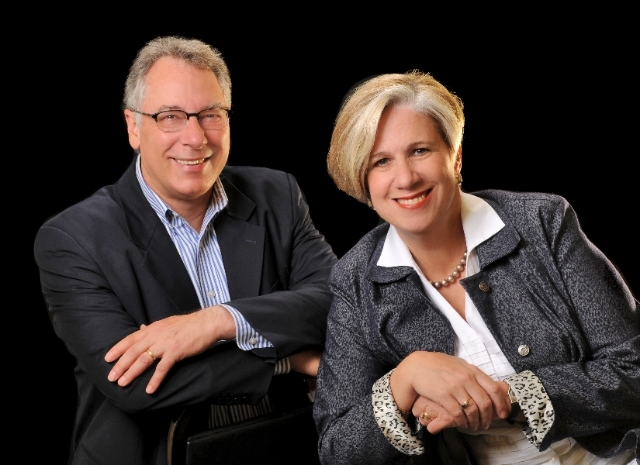 Their unique talents and personalities have come together again to form the Shiflett Team for Real Estate. Keller Williams was a perfect fit for them with the values of putting God, family and work in that order. They both "people" persons who believe they are to give the kind of service to their clients as they expected in their 10 moves and purchases of homes. Susie is a native to Chagrin Falls, Ohio but has been on the move ever since she graduated from Marietta College, Ohio. She worked for Century 21 in Roanoke, Virginia before having and raising children (and parents!) She got back into real estate in 2005 when she joined KW. She has found the North Texas market exciting and challenging. Since moving to McKinney 13 years ago, she has been active as president and vice president of Newcomers' of McKinney, president of the local PEO chapter and a founding member of Voyagers' social club. Mackie is an Army brat who lived in Alaska, Georgia, and Germany before settling near Roanoke, Virginia. He is a graduate of Virginia Military Institute in engineering. He traveled for many years doing engineering, applications and sales for fiber optic and telecommunications companies. He holds several patents and written a book. He brings a strong sales and marketing outlook now to Real Estate. and have a strong commitment to God, family and our community which translates to a strong commitment to their clients. They are ethical, hard working, loyal, and will provide the finest support to finding you the right house at the right price in the right location. Exceptional Service for Exception Clients!! !